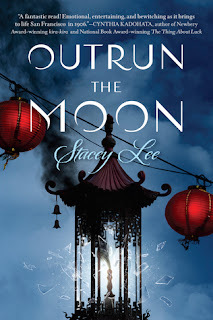 Here's what we loved in May and what is on the top of our TBR piles for June! Tell us your faves of May below! Tell us what you plan to read in June! Outrun the Moon by Stacey Lee -- if you love historical fiction you MUST read this one!! 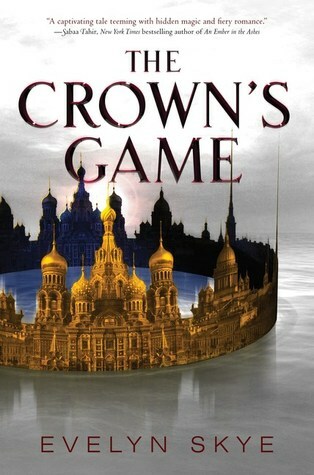 The Crown's Game by Evelyn Skye - This book is stunning. The descriptions of historic St. Petersburg had me captivated, and the unique storyline had me flipping pages as quickly as I could! I loved it! 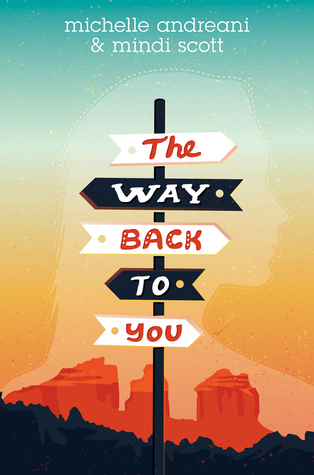 The Way Back to You by Michelle Andreani and Mindi Scott - This was just a beautiful story about the aftermath of losing someone and nit how to recover from that, but learning how to accept that it hurts. Ivory & Bone by Julie Eshbaugh -- so excited to pick this prehistoric fantasy up soon!! 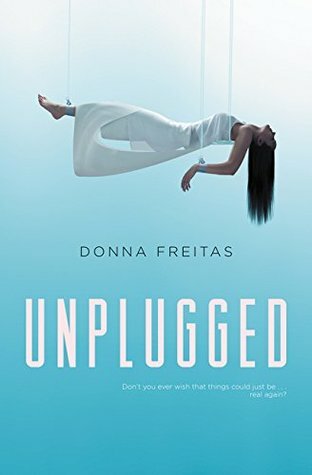 Unplugged by Donna Freitas - I'm on the blog tour for this book, and it sounds so good! I've really been in the mood for a dystopia lately. 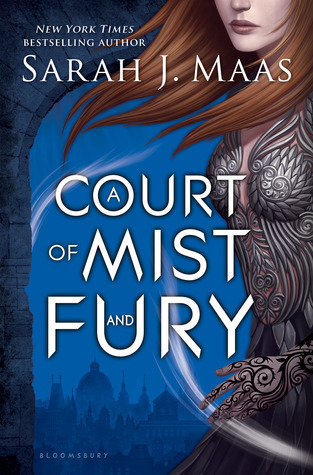 A Court of Mist and Fury by Sarah J. Maas - So everybody probably read this already, but they messed up my preorder and hopefully it will be waiting for me when I get home from vacation, because I NEED THIS BOOK. 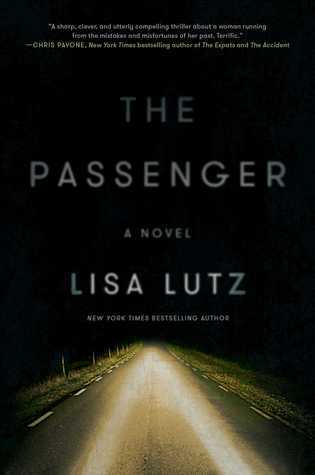 What books are your faves of May? 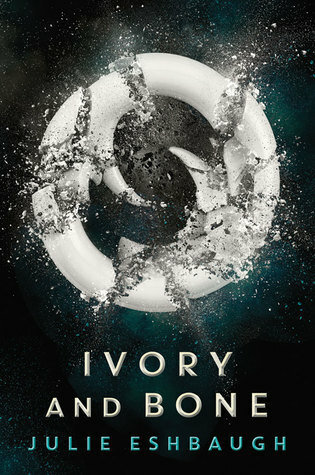 On the top of your TBR for June?? 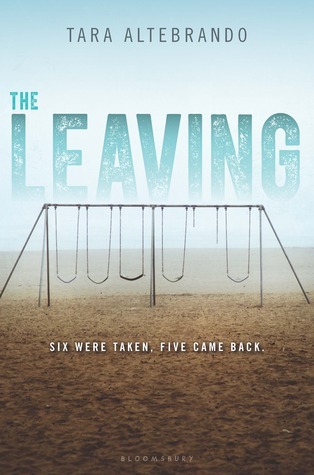 These all look like such good books! 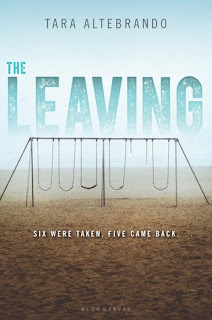 I didn't do a May faves (I'm just starting out in the book blogosphere), but my June TBR is here!